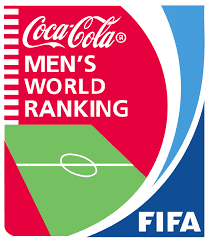 Indiain National Team jumped to 129, its best ever ranking in over a decade as per the latest rankings released by the FIFA earlier today, 12th January 2017. The win against Puerto Rico who are ranked much higher than Team India helped India gain some valuable points in the rankings. In February 2015 when Stephen Constantine took charge India were at 171st position in the global ranking ladder and dipped to 173, thus hitting their new low in March 2015. After achieving the 117th position back in 2006, this is India's best ranking since then. The upward move from then was plauded by AIFF General Secretary Mr. Kushal Das, Arjuna Awardee Subrata Paul and Indian goalkeeper Subrata Paul as they congratulated on the new feat.